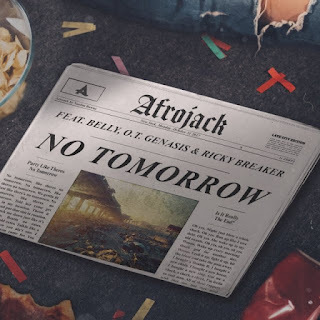 Afrojack unfolds the brand new single ´No Tomorrow`, teaming up with Belly, O.T. Genasis & Ricky Breaker. Listen below, support the artist and get your copy on iTUNES.